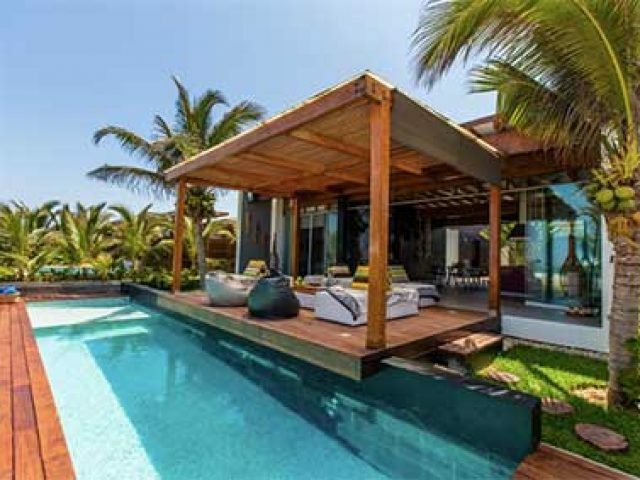 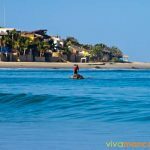 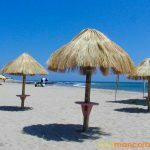 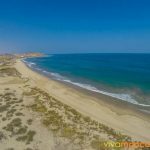 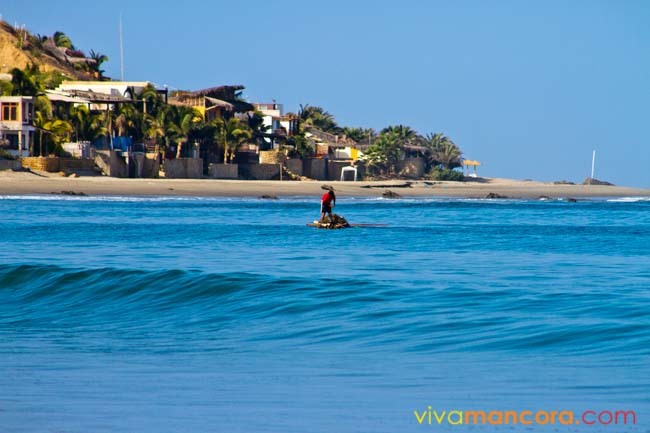 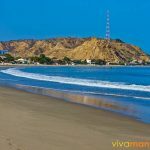 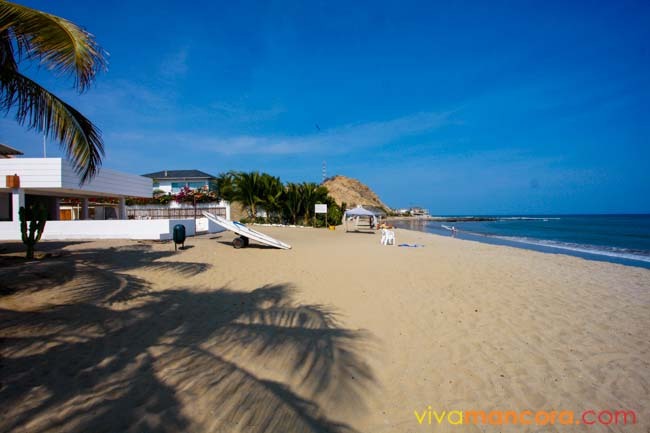 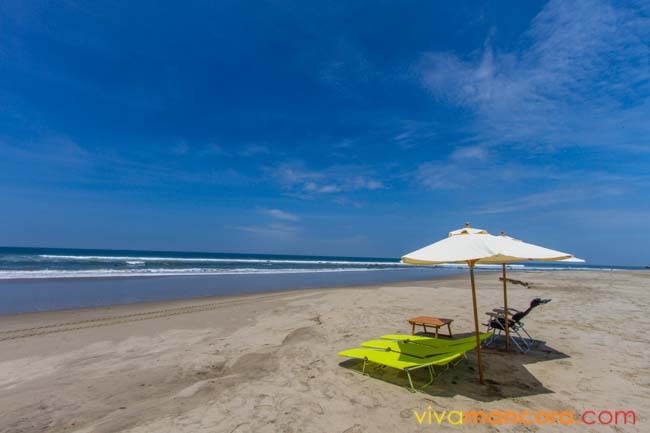 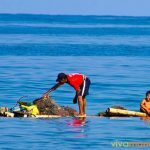 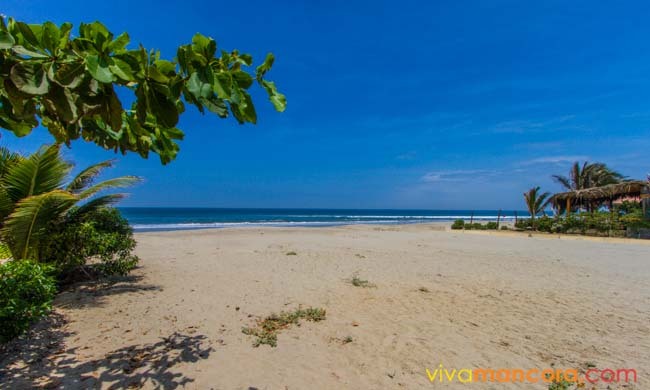 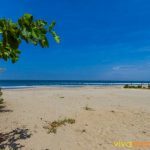 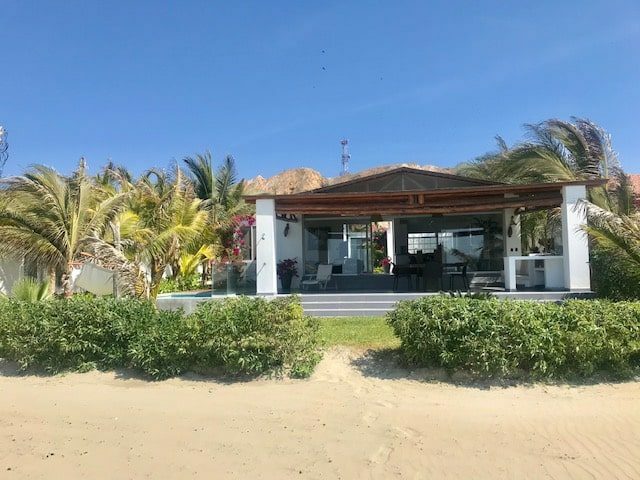 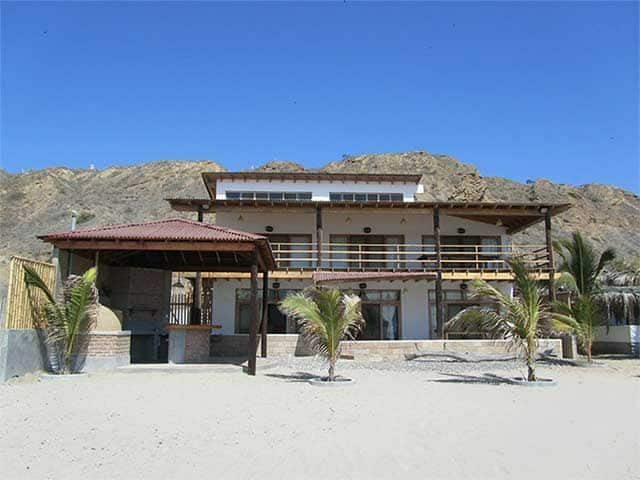 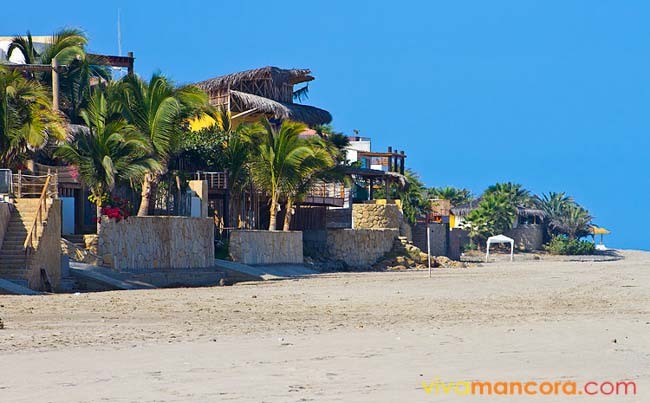 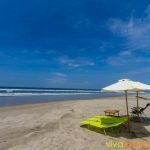 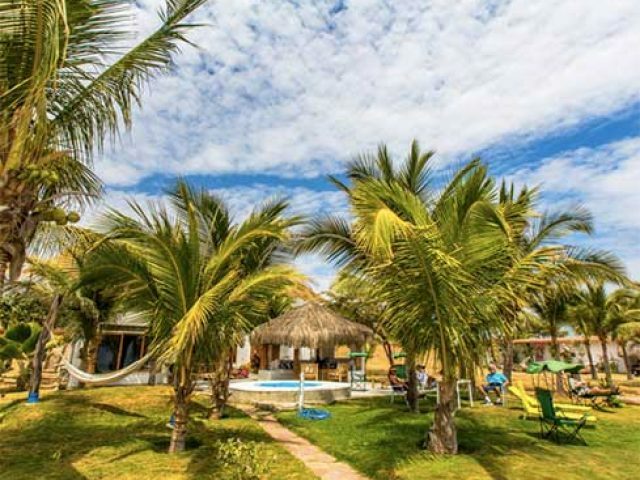 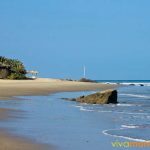 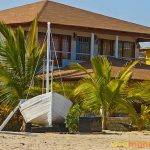 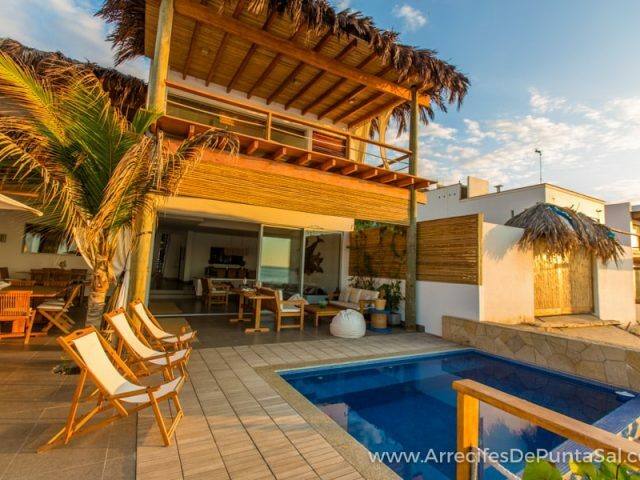 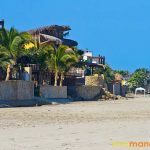 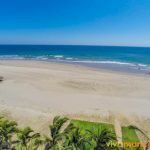 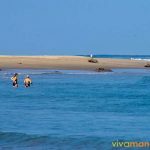 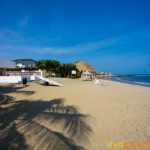 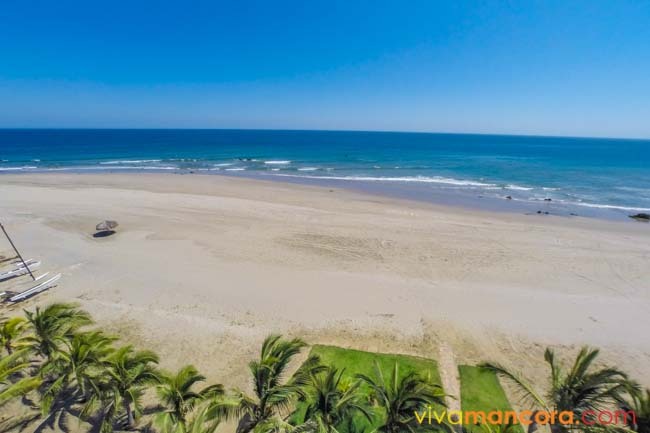 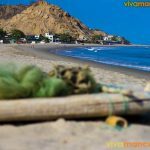 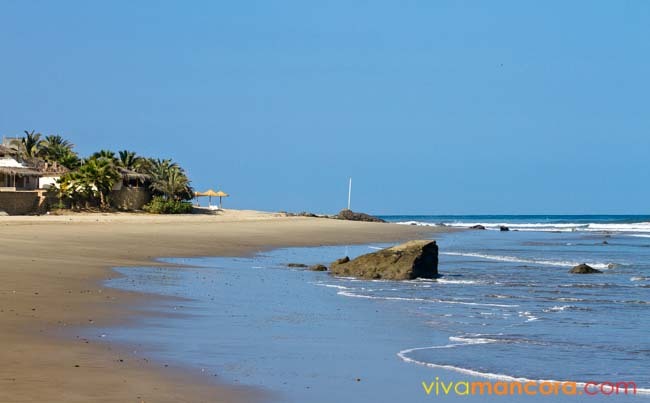 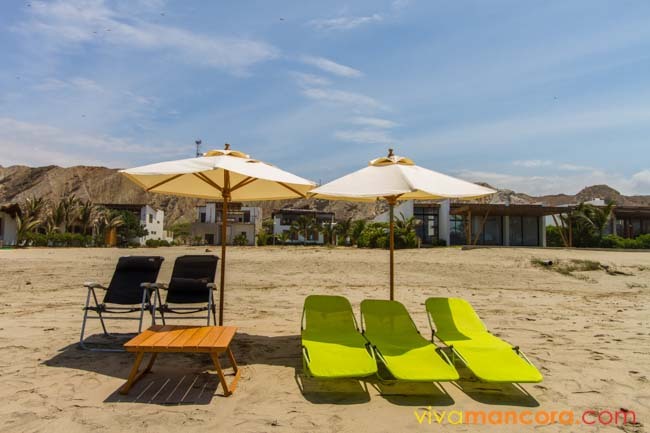 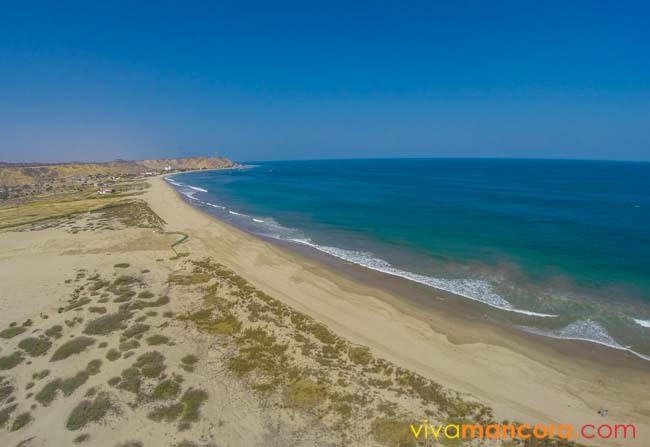 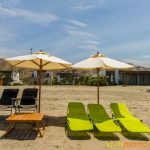 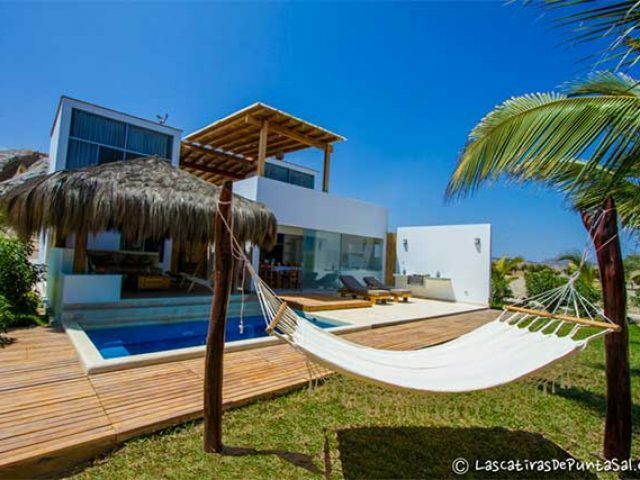 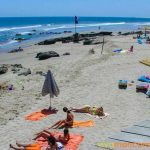 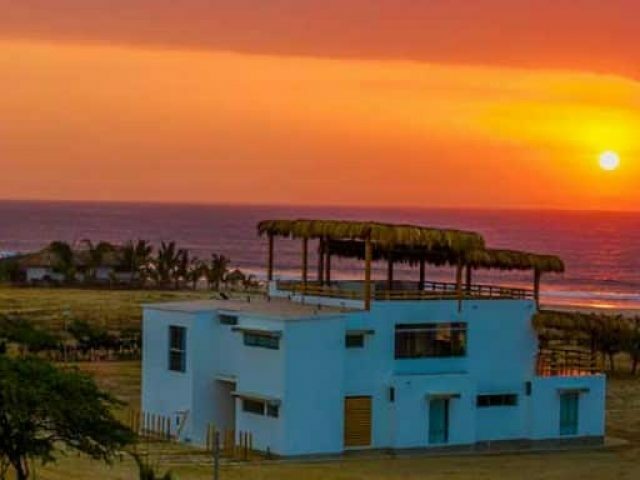 Located 79 kilometers south of Tumbes and 23 kilometers north from Mancora, Punta Sal is in only a few worlds, a tourist center with some good hostels and cozy houses for rent. 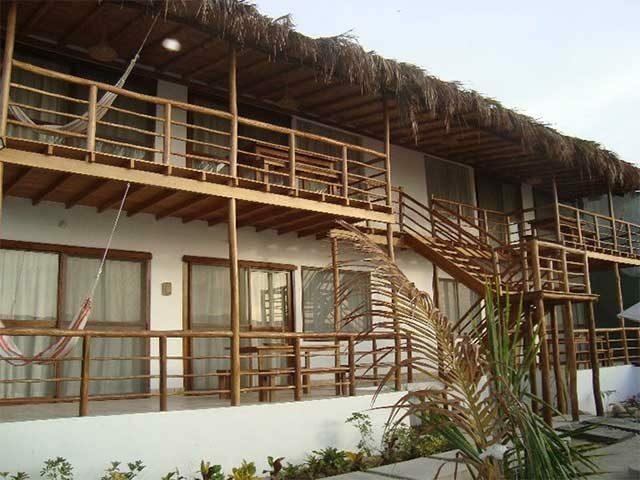 It has a variety of hostels, hotels, bungalows and some good restaurants. 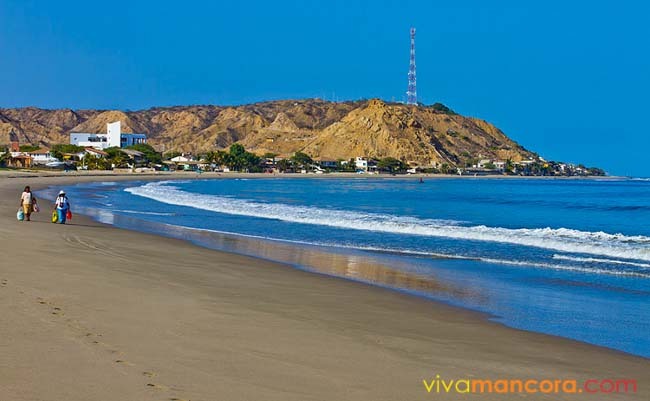 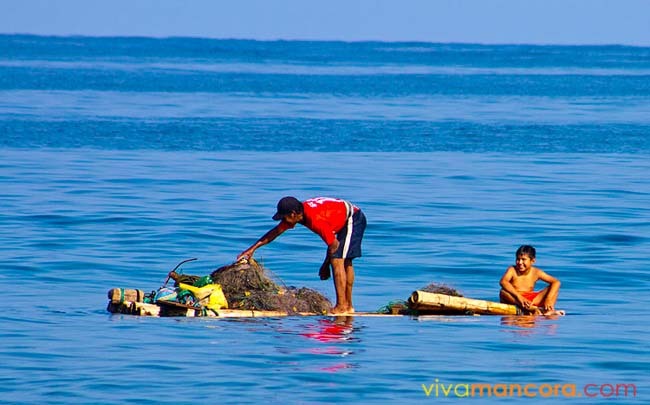 Its warm and crystalline waters attract people from Lima in the warm months of January and February. 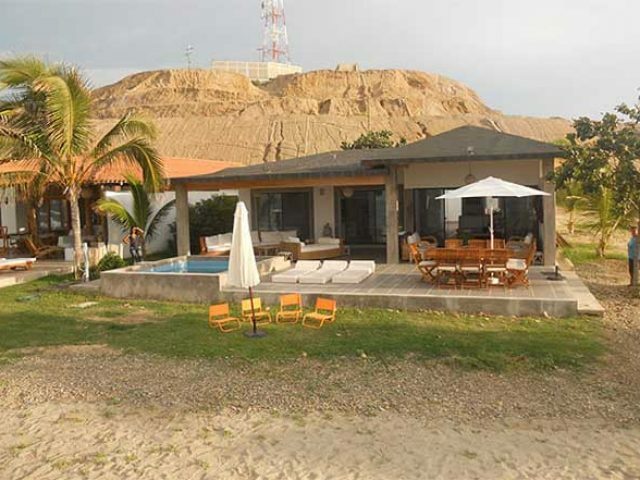 The entrance to Punta de Sal is located in the 1187 km of the North Pan-American Highway. 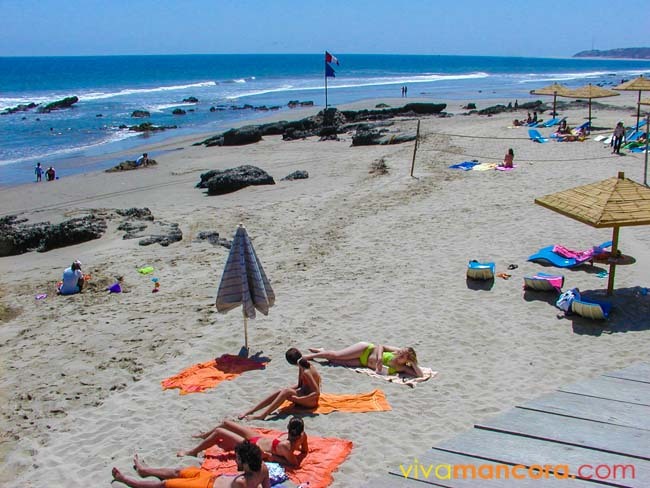 From Mancora its only 20 minutes in a private vehicle or taxi. 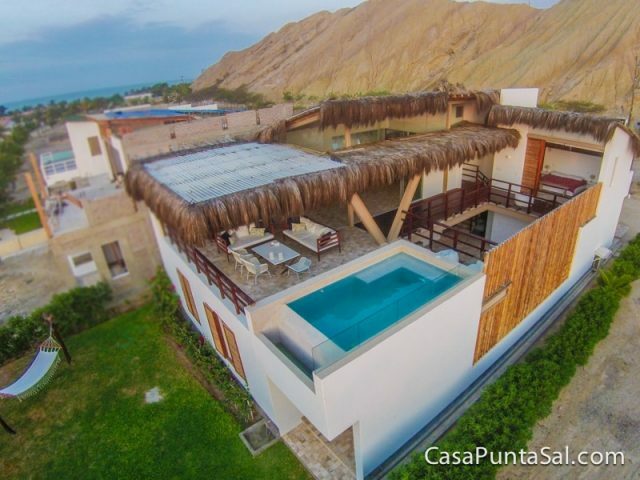 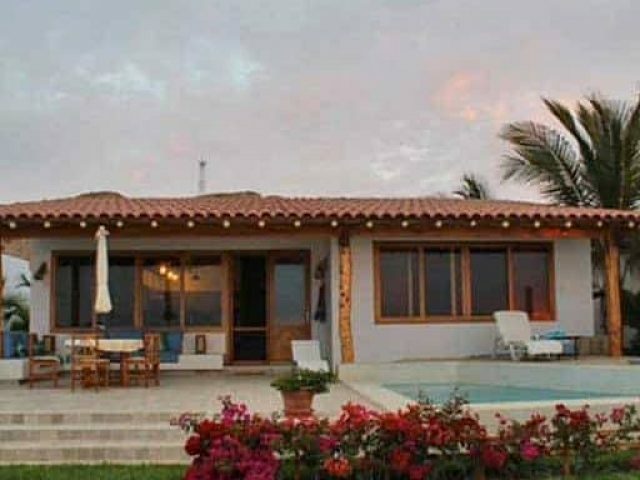 For decades ago that Punta Sal is and has been the relaxing spot of many Lima citizens. 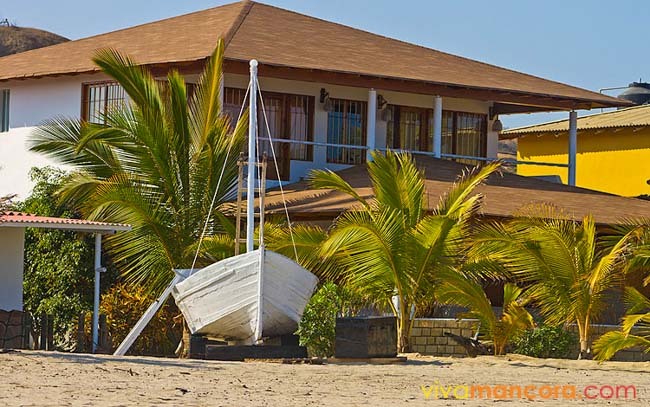 The beach is lovely and finished in the northern village of Cancas. 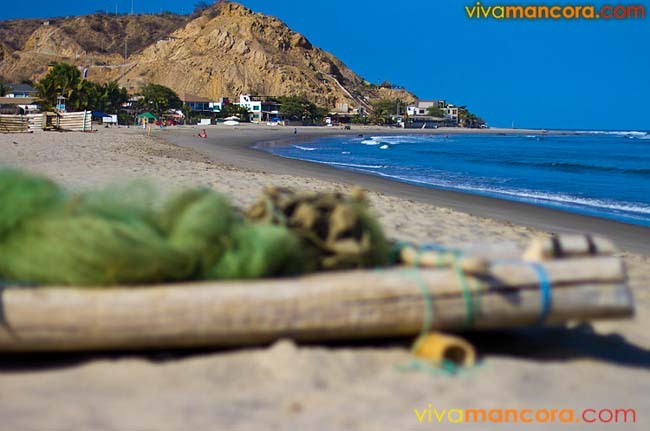 A nice place for those who like fishing and diving, usually a cool breeze blowing throughout the year. 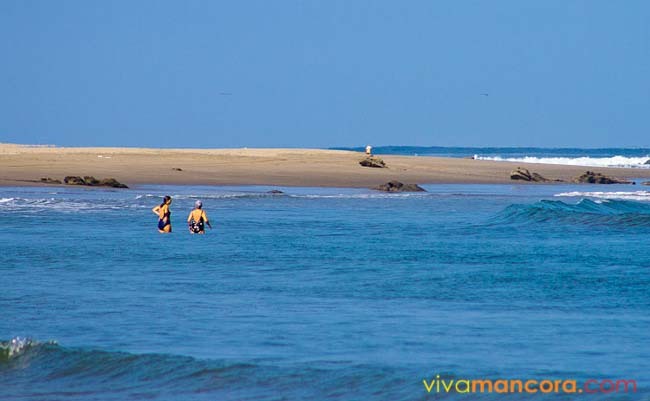 From June to October you can see humpback whales even from shore. 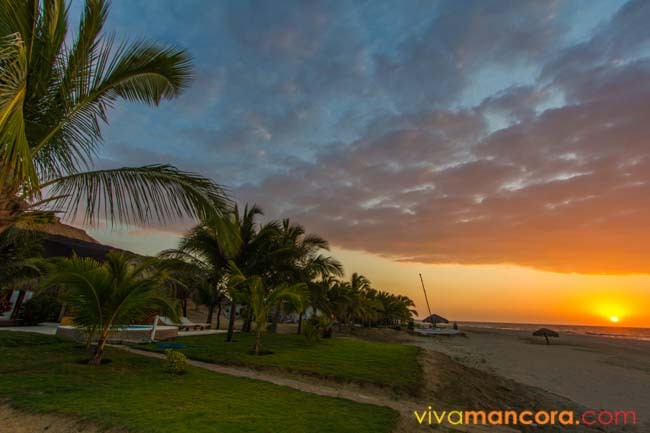 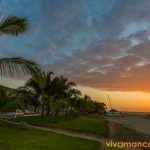 Its quiet nights away from the noisy Mancora are a tempting option for those for wants peace and quietness all year round. 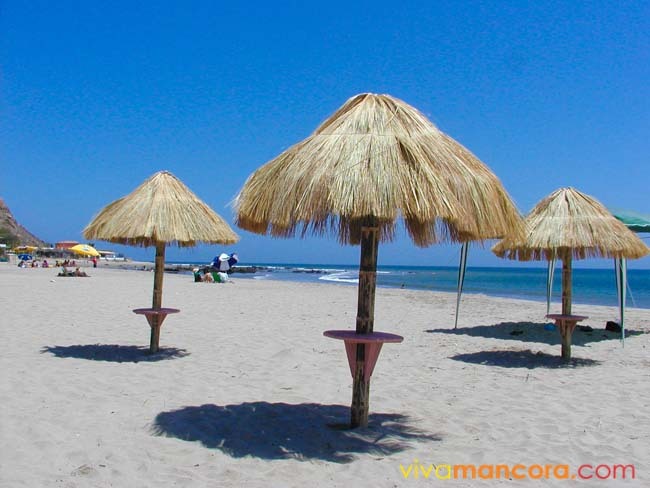 ¿What you find in Punta Sal?